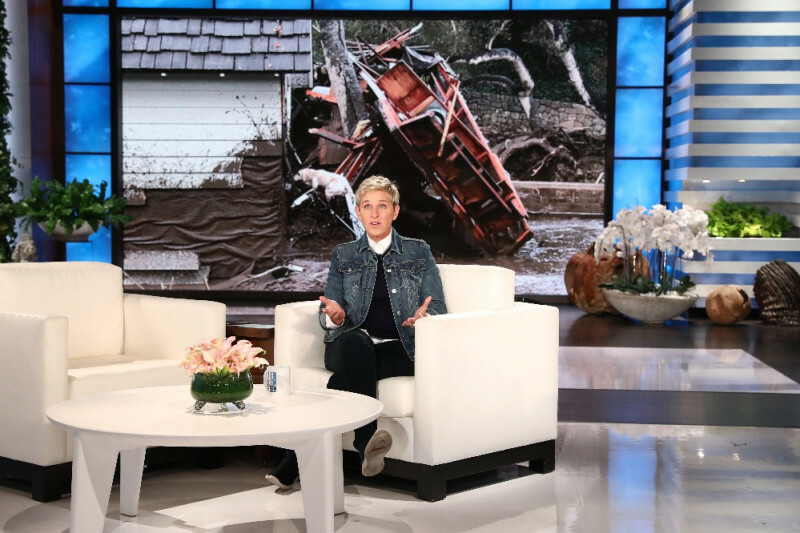 Ellen wants to help the people and animals of Montecito. The area has been devastated by record-breaking fires, and then a mudslide that wiped out nearly everything in its path. While the town rebuilds, Ellen and her friends want to support the thousands of people and animals affected by this disaster. They need our help. More updates will follow on where the funds will be directed to make sure we can support appropriately. Ellen cannot thank you enough for your donations. The money raised here will be sent to the Direct Impact Fund, a non-profit organization, which will disperse the funds to Montecito area organizations helping in the relief effort. Find out more about the benefiting charities below.